John Guest Tubing for Residential RO Systems | Applied Membranes Inc. 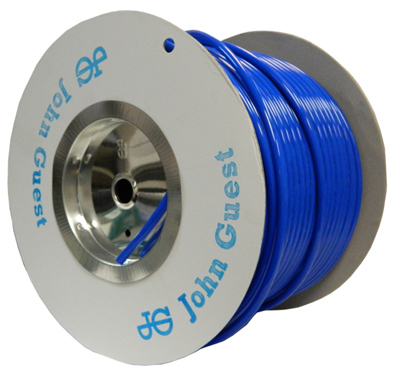 The John Guest PE range of plastic tubing is produced in Linear Low Density Polyethylene for cold and intermittent hot water applications. 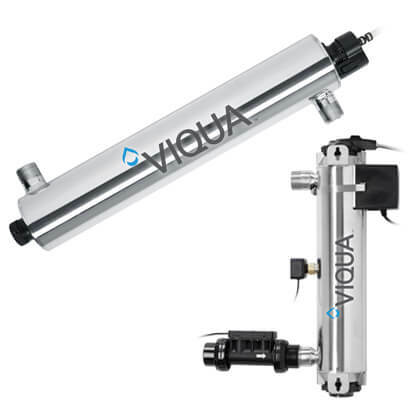 This tubing is made from FDA compliant non-contaminating materials and is NSF International certified. 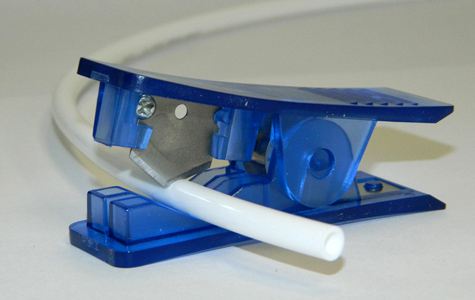 Designed for use with all standard tubing connectors. The brands “Speedfit” and “John Guest” are the registered trademarks of John Guest International Limited. Recommended for use with cold and intermittent hot water. Sold in full roll quantities only.